Last week there was over 13.5 million of Bitcoin Cash tokens moved in just a few hours. 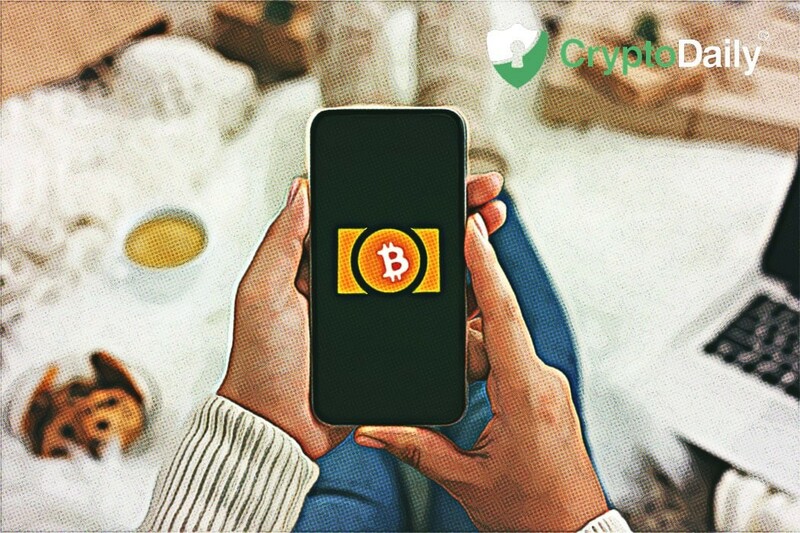 Bitinfocharts provided data indicating that Bitcoin Cash was able to shift over $1.40 million in the digital asset - this is equal to 40 percent of the whole Bitcoin Cash market capitalisation. As you might have guessed this isn’t a common occurrence for the digital asset and so many traders and investors were surprised when the news broke out. Every investor interested in Bitcoin Cash has been shocked by Bitcoin Cash recently. Last week, 40 percent of the whole market cap for the digital asset was moved. If you compare this to other cryptocurrencies like Bitcoin, Litecoin and Ethereum, they have moved over 6.4 percent, 4.80 percent and 2.60 percent respectively. Nevertheless, if you take into account the number of transactions Bitcoin Cash can handle, it is worse in comparison to many rival digital currencies. The digital asset recorded just over 21,000 transactions while the others saw much higher numbers. Bitcoin saw just under 270,000 and Ethereum recorded around 557,000 transactions. With the volume of transactions and the amount of Bitcoin Cash moved saw no correlation, however, there was no spam attack or network test going on at the same time. A few months ago, Bitcoin Cash completed a few stress tests in which the network performed over 2 million transactions without recording any increases on fees. Over the past month, the crypto space has seen Bitcoin Cash as a hot topic to discuss due to the network upgrade that occurred just over a month ago today. There were two different camps for Bitcoin Cash which were working towards different outcomes for the problems on the network - hence the reason we now have a new forked cryptocurrency known as Bitcoin Satoshi’s Vision (SV). At the time of writing, Bitcoin Cash is the eighth biggest cryptocurrency and is priced at $87 after a 6.47 percent increase over the past 24 hours.